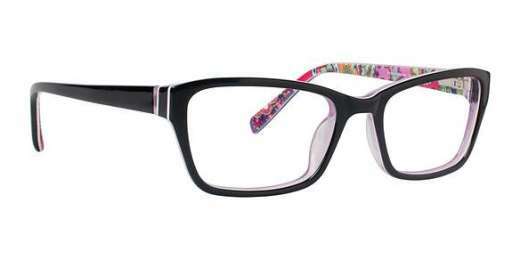 Home > Prescription Eyeglasses > Vera Bradley > Vera Bradley VB Marcella S.
The Vera Bradley VB Marcella S. is your stylish solution. A plastic material helps the color pop. The VB Marcella S. comes in a plethora of colors to go with your unique style. Its full-rim design adds an extra touch of style. Includes a protective case. Comes with a 1-year warranty. For the best of both style and practicality, you can't beat the VB Marcella S. from Vera Bradley. Shop now to look smart.